The products that no one wants to see are ordinary, unpackaged, or without any instructions, as are cookies. 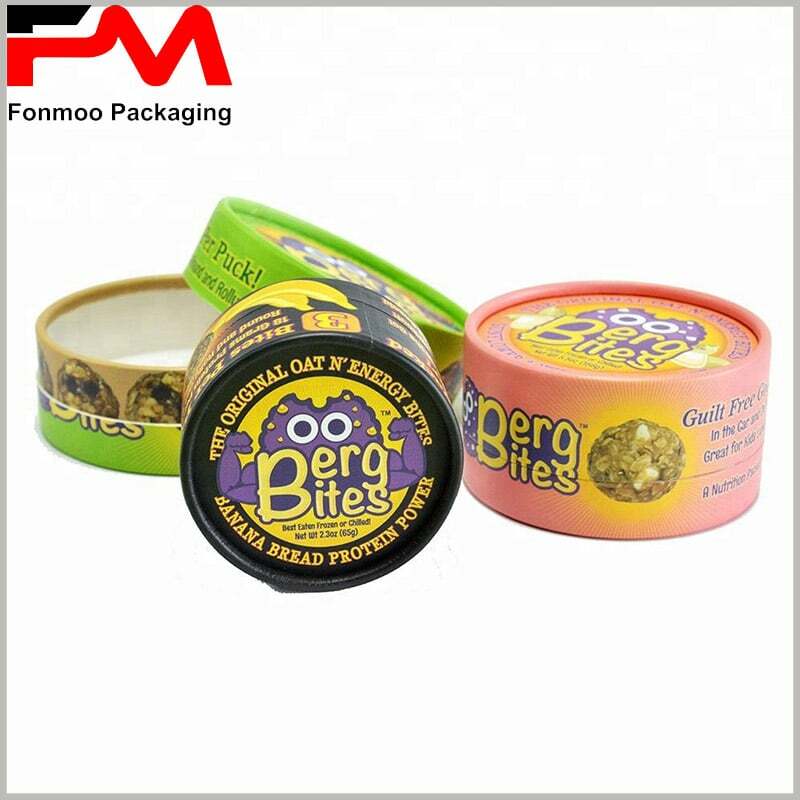 Biscuits are one of the most popular products. Old people, adults and children enjoy the deliciousness of biscuits and put them in a convenient place to get them. Every biscuit brand wants to have more customers, resulting in fierce market competition. 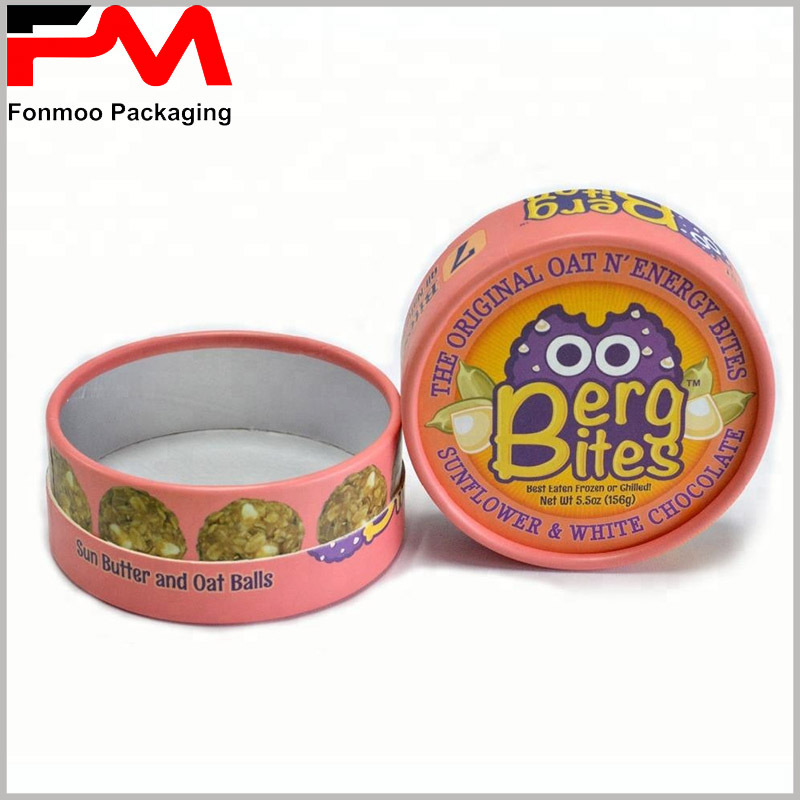 But the popular biscuit brands are always a few, consumers will only choose the brands they know, or the cookie packaging boxes have enough creativity to attract them, they are willing to try to buy. If your biscuits are not packaged, the biscuits will be oxidized when exposed to air, become moist, and will not be stored and used for long periods of time. It is difficult for consumers to make choices to buy your cookie. 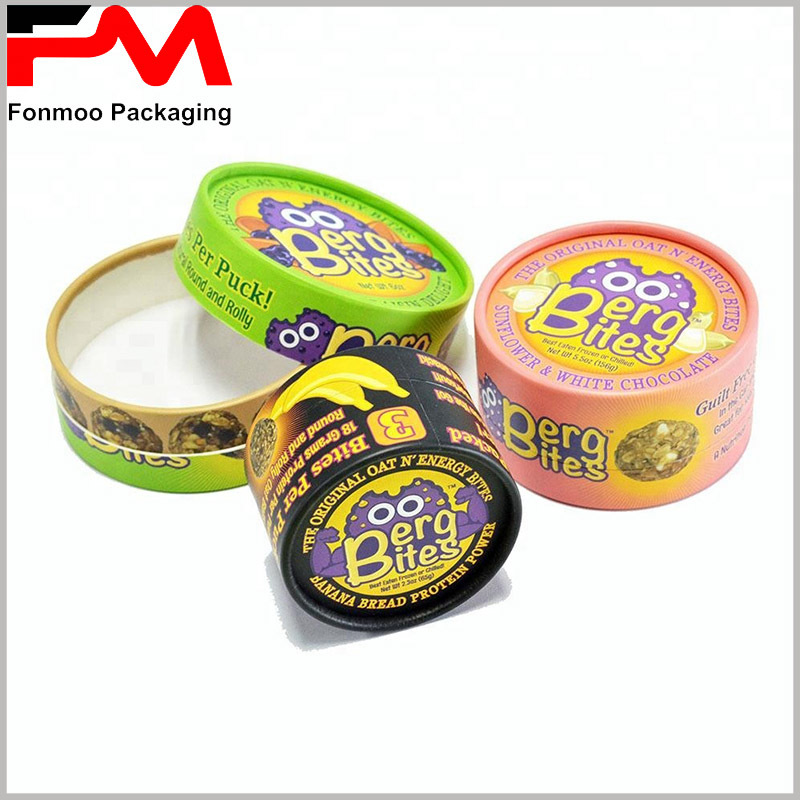 If your biscuit boxes are ordinary, there is no LOGO and other information on the surface of the package, it is hard for consumers to believe that this is your brand biscuit and they are not willing to buy it. Custom cookie packaging boxes are the beginning of a successful business. 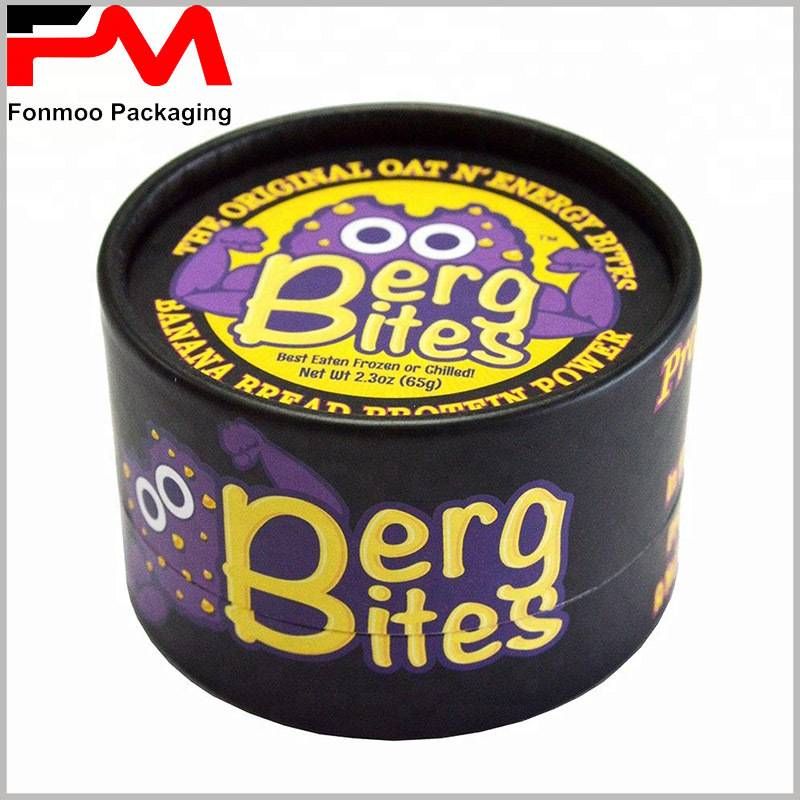 We can choose from square cardboard food packaging, printed plastic packaging, or paper tube packaging boxes. 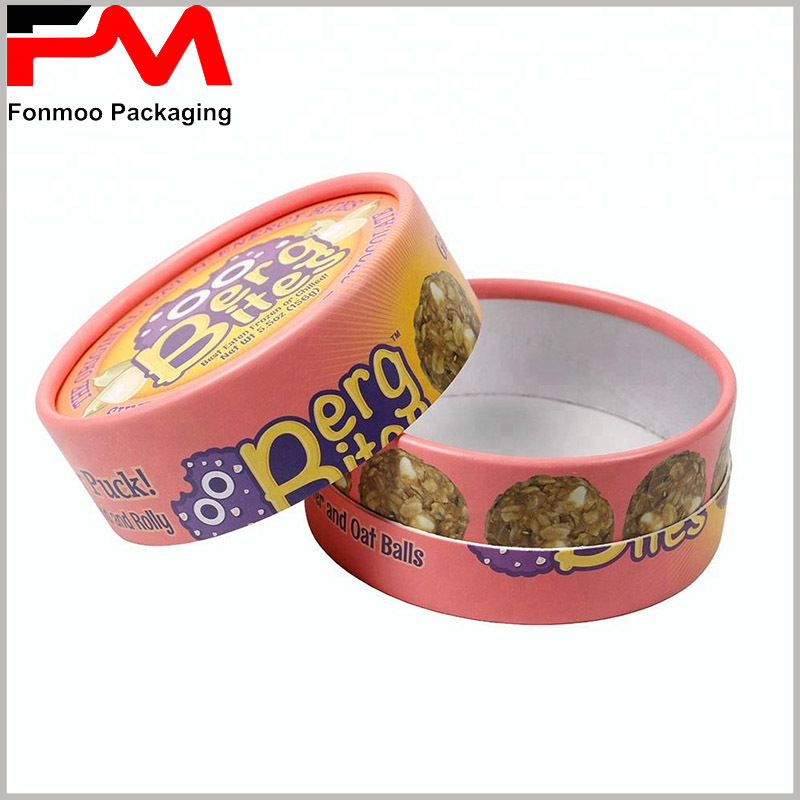 We will recommend paper tube cookie packaging to you. The shape and characteristics of the biscuit are reflected on the surface of the cylinder package by a high-definition image. When the consumer sees the image of the biscuit on the surface of the package, he can imagine the deliciousness of the biscuit and can’t wait to open the package and enjoy the biscuit. 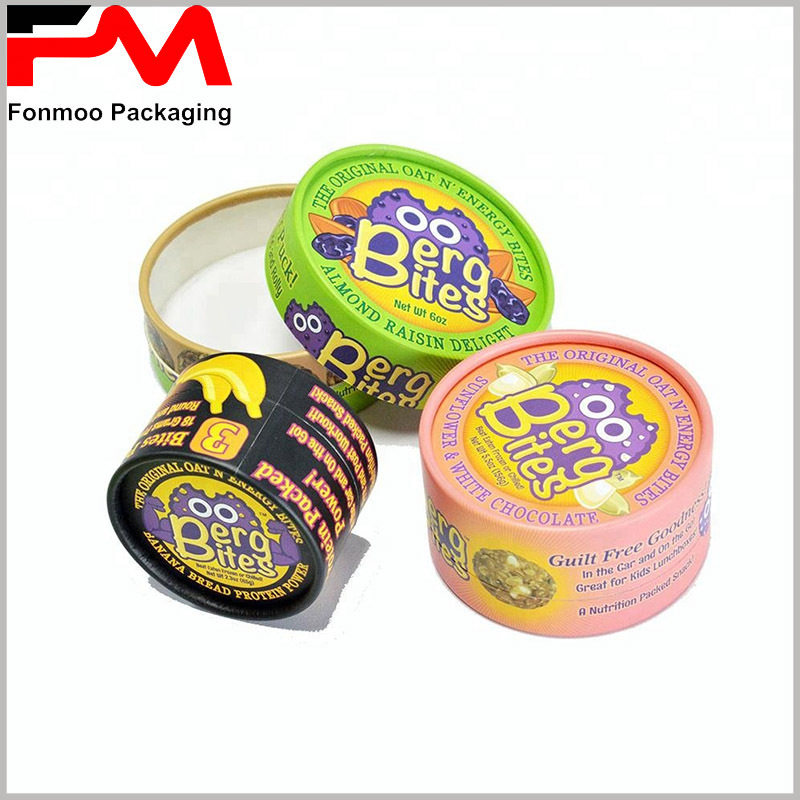 In order to increase the anti-oxidation function of the package, food grade tin foil can be used to adhere to the inner wall of the paper tube to effectively isolate air and moisture. 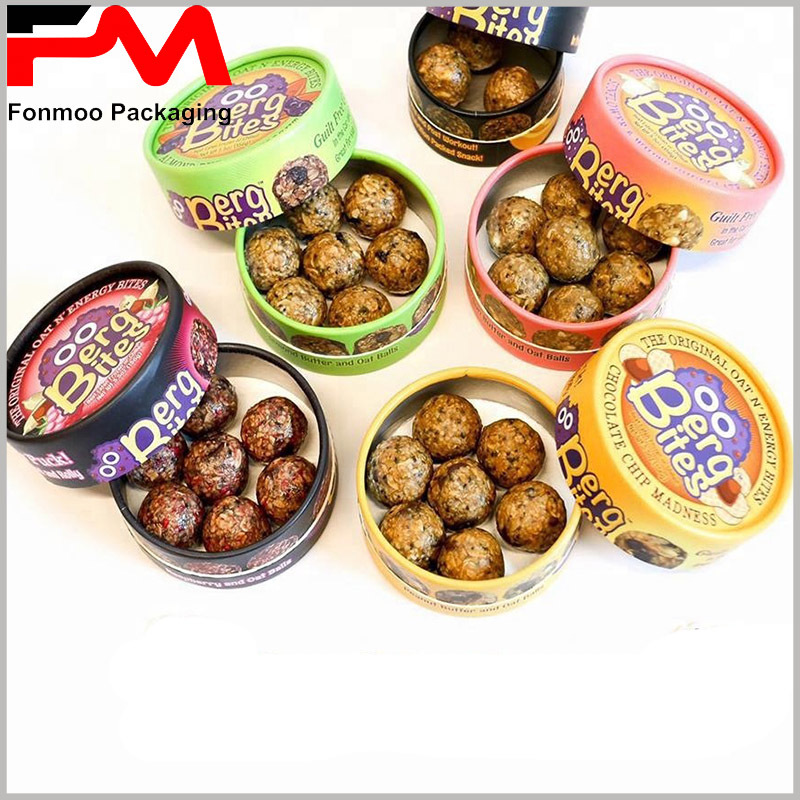 Brand LOGO, brand name and promotional language are printed on the surface of the packaging, which can further arouse consumers’ desire to purchase. We are able to provide you with more styles of cookie packaging boxes wholesale, please feel free to contact us for the latest offer.